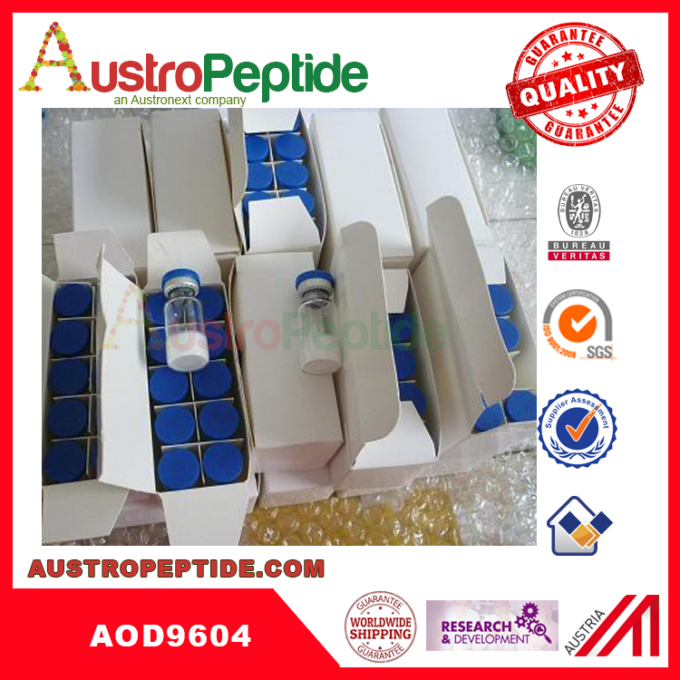 AOD9604 is a peptide fragment (h-GH Fragment 177-191) of the C-terminus of Human Growth Hormone to which a tyrosine is added at the N-terminal end. 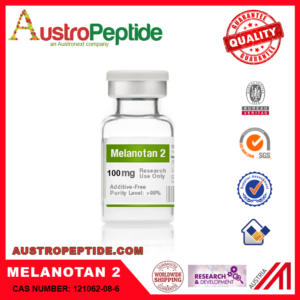 Studies have suggested that AOD9604 is more effective than its predecessor AOD9401 in its ability to stimulate lipolytic (fat burning) and anti-lipogenic activity. 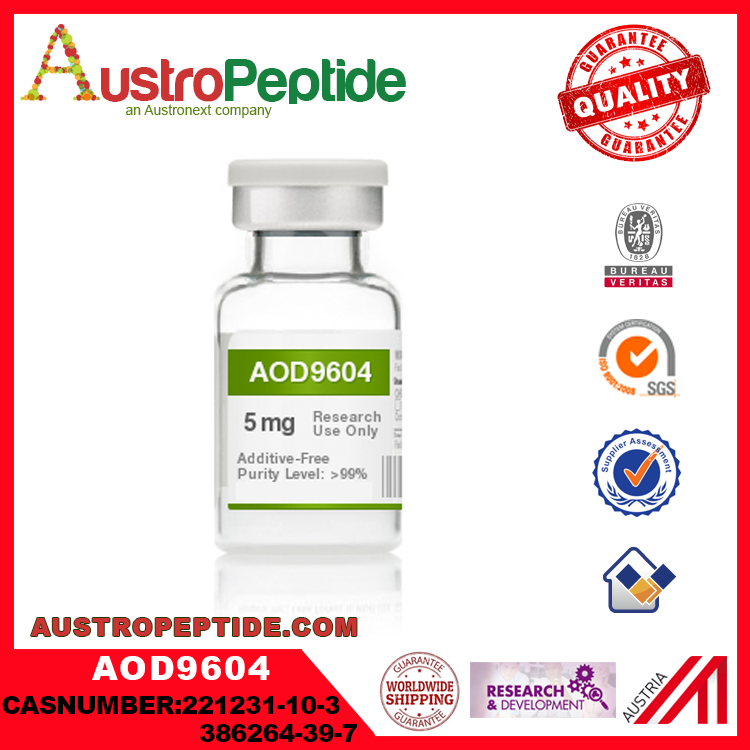 Like Growth Hormone, AOD9604 stimulates lipolysis (the breakdown or destruction of fat) and inhibits lipogenesis (prevents the transformation of fatty food materials into body fat) both in laboratory testing and in animals and humans. 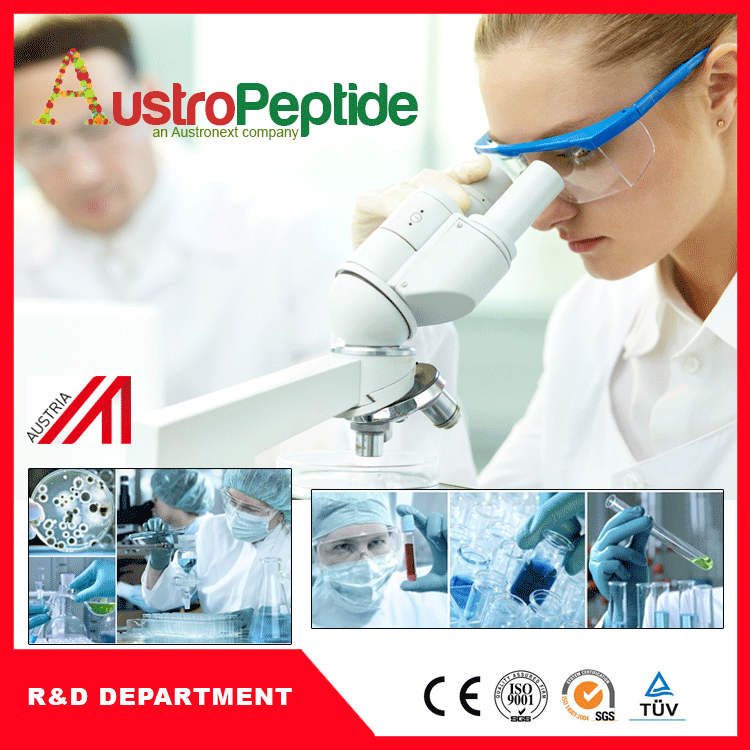 Recent clinical research studies have shown that AOD9604 did show a reduction of body fat in the mid abdominal area in both obese, over-weight, and average built people. 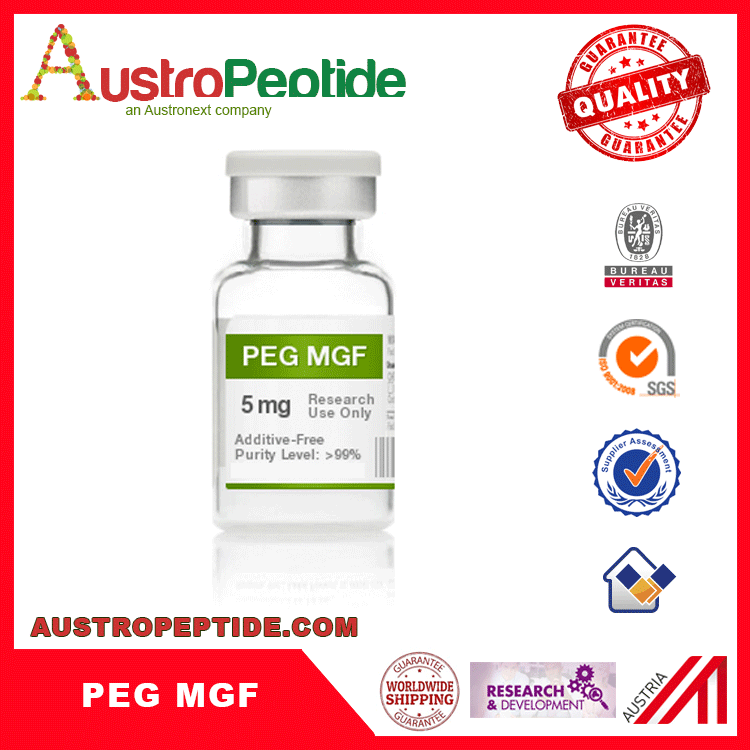 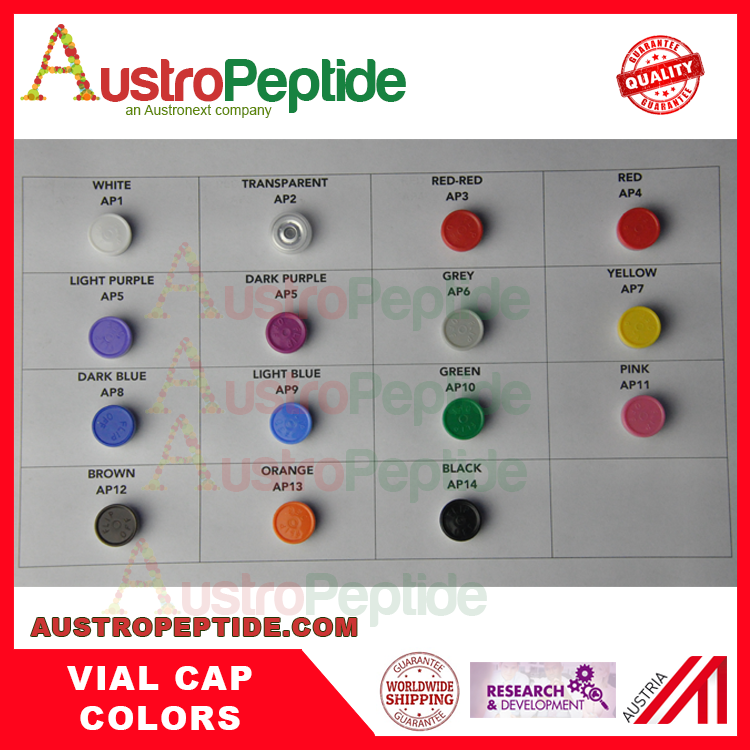 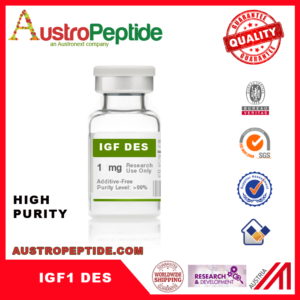 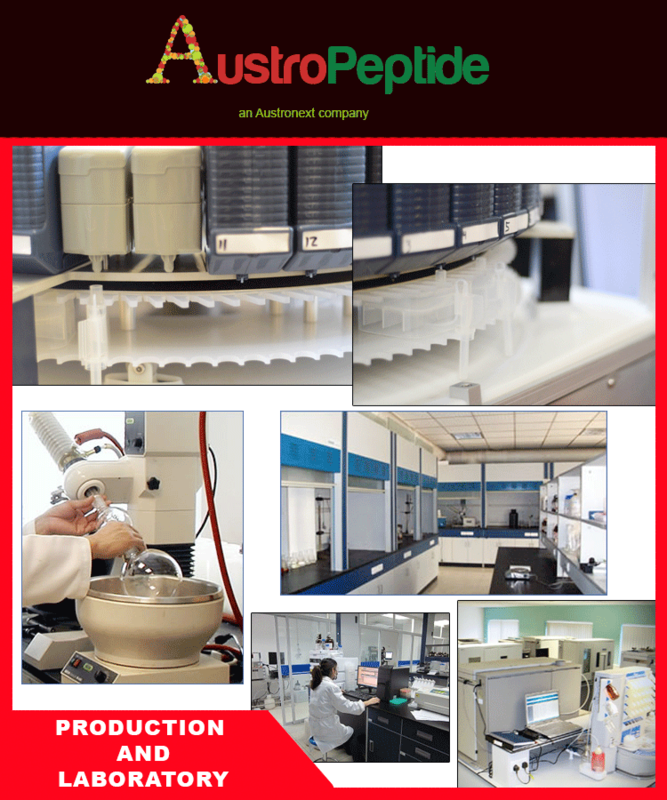 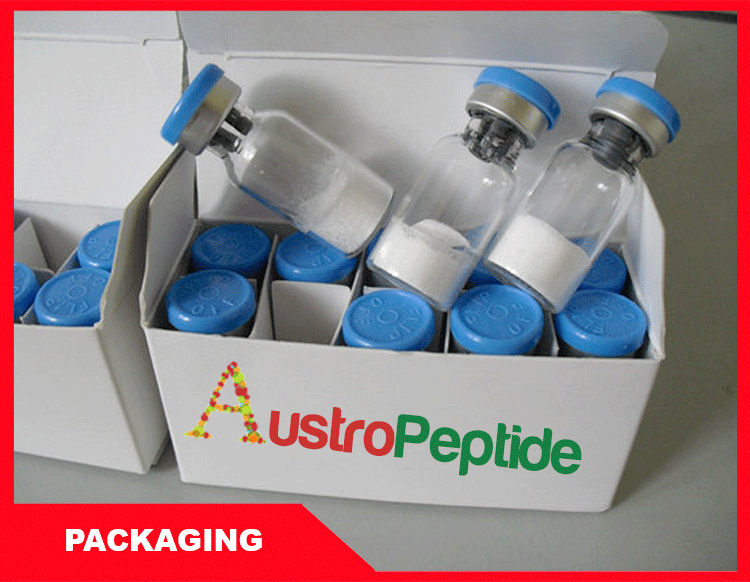 I bought AOD9604 from AUSTROPEPTIDE for UK , It has very good quality . 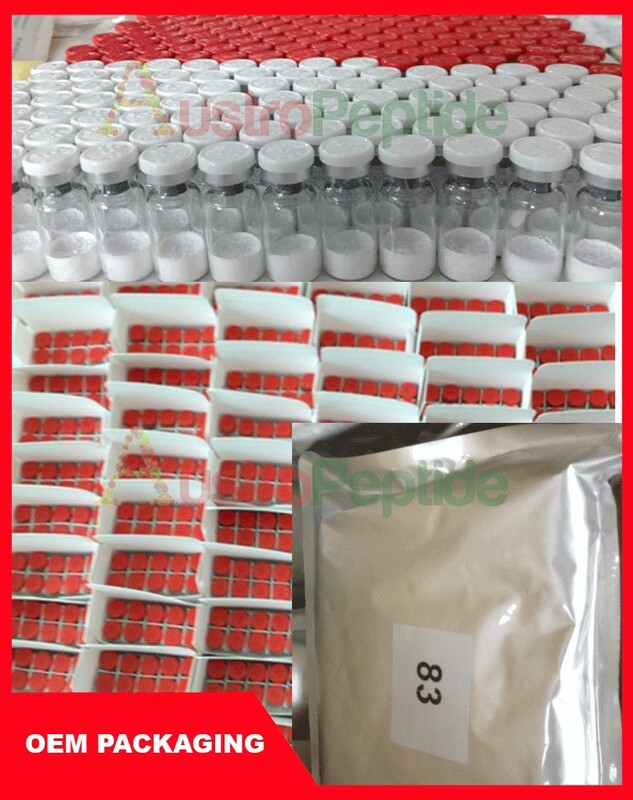 I tried 40 vials only and they sent me in 5 days roughly . 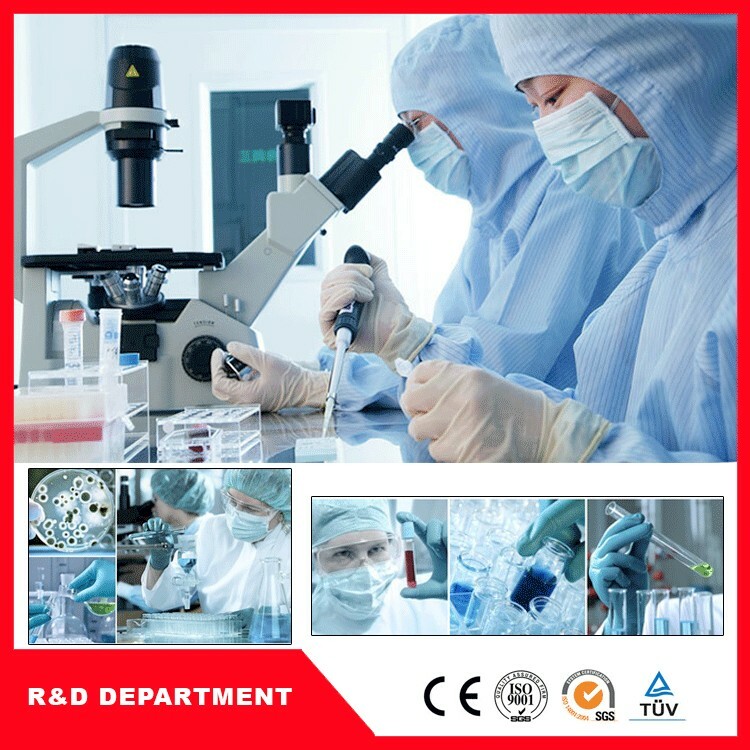 I will purchase again as soon as possible. 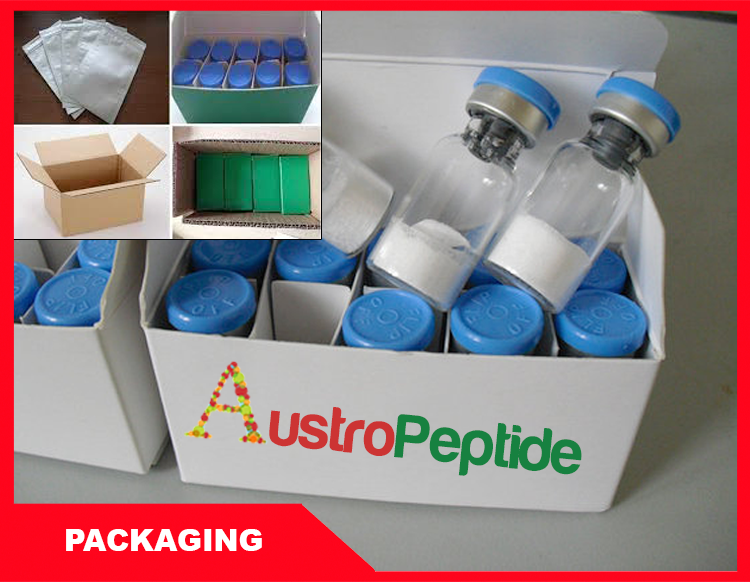 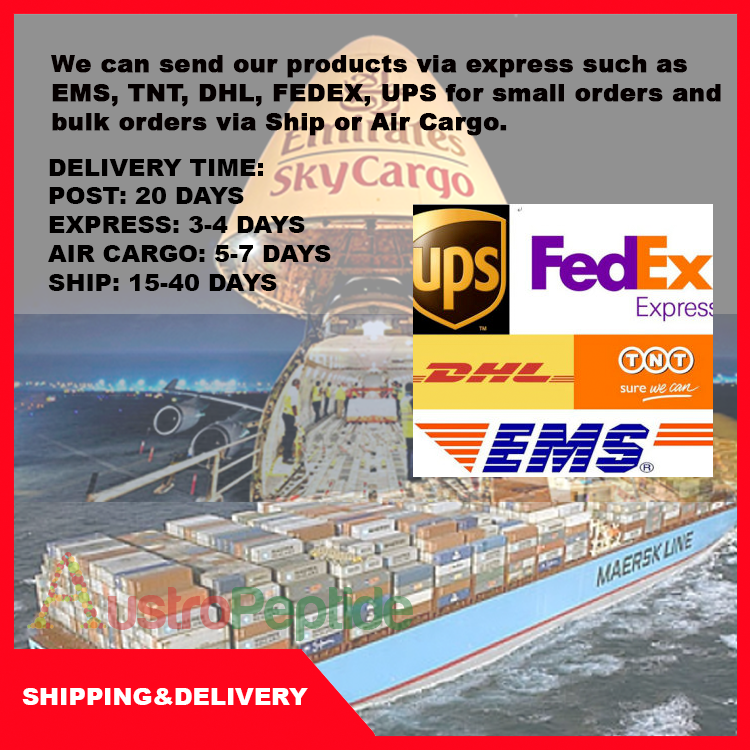 their packing was very strong , i received everything without any damaging . 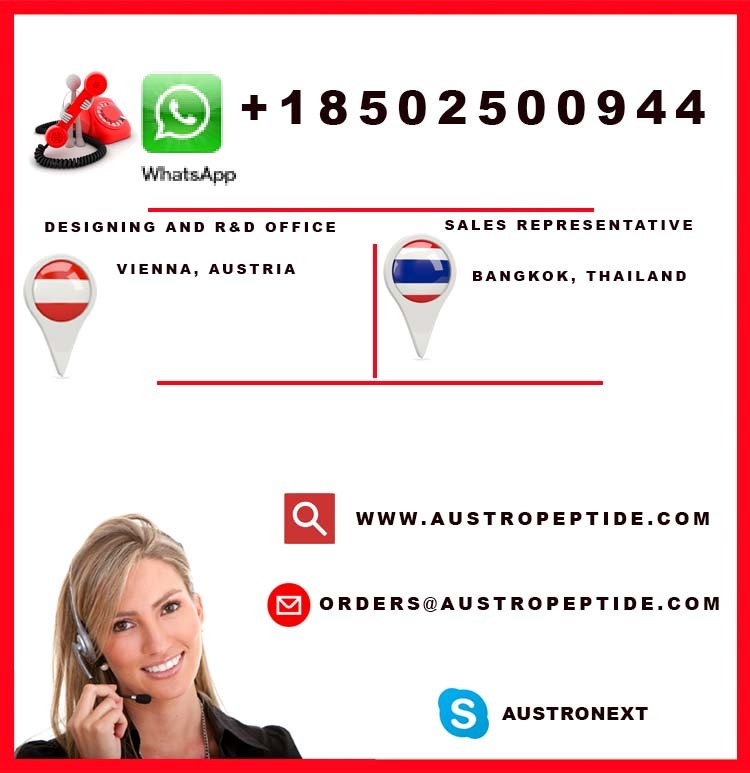 Thanks from Alex , he will answer very fast in whatsapp .